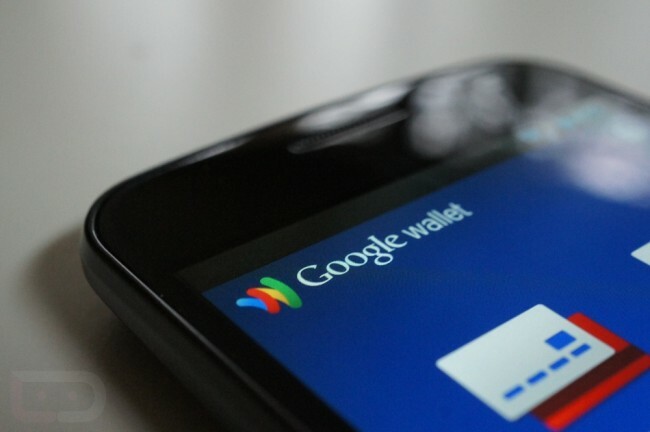 After temporarily disabling prepaid cards in Google Wallet, Google has now restored access to them after fixing an issue that allowed them to be re-provisioned. As many of you know, Wallet has taken a beating from the press over the last week, so the least we can do is tip our hats to the team for releasing such a quick fix. Now, head to your local American Eagle and fill up your wardrobe with eagle decal t-shirts. No? Maybe just a cup of coffee somewhere that accepts PayPass then?